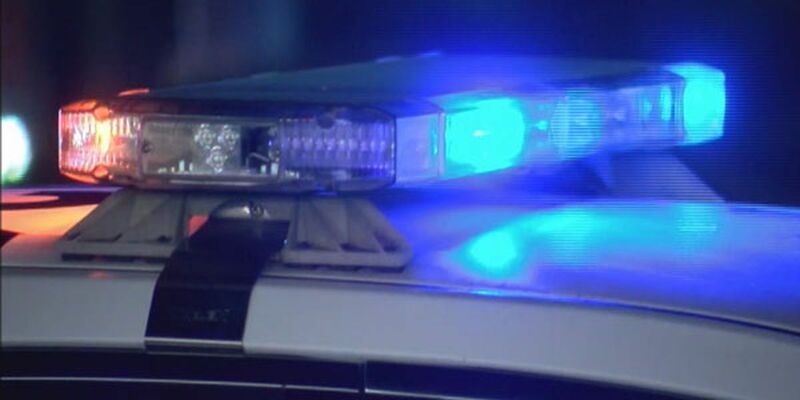 SULPHUR, LA (KPLC) - Police are investigating a “major” two-vehicle crash, according to Mel Estess, Public Information Officer for the Sulphur Police Department. SPD was responding to a crash with injuries on Feb. 10 around 6:08 p.m., Estess says. After investigating, SPD found that Calvin Dennison, 54, of Sulphur, was allegedly traveling westbound on Carr Lane in a 2007 Chevrolet Cobalt. Estess says Dennison failed to stop at the stop sign at Carr Lane and Beglis Parkway. Dennison’s vehicle was struck by a 2015 Ford F150 traveling northbound on Beglis Pkwy. Dennison had to be extricated from the vehicle, says Estess. He was transported to Lake Charles Memorial Hospital with critical injuries. No occupants in the F150 were injured, says Estess. Estess says alcohol is suspected to be a factor in the crash. Toxicology tests are pending. Sulphur Police are still investigating this crash.